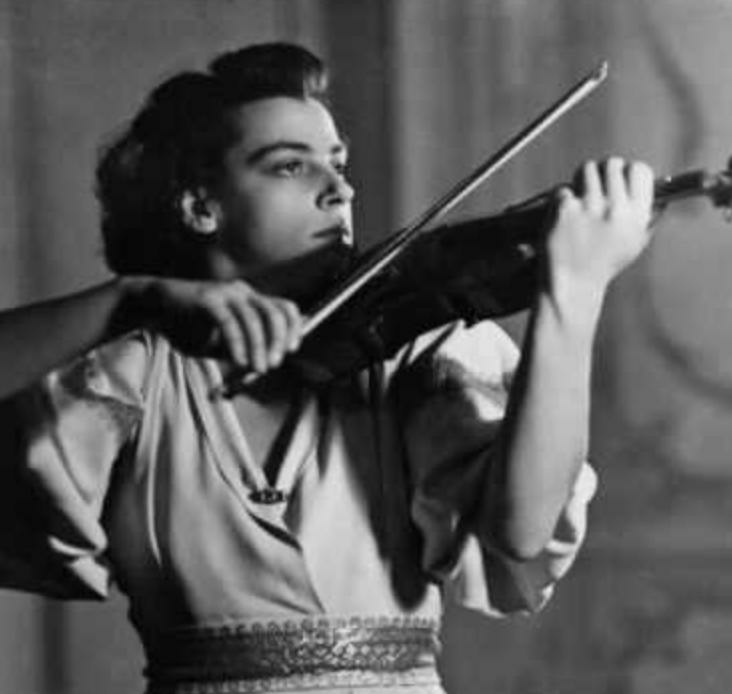 Our expert thinks these are the five best violinists ever. Do you agree? From Heifetz to Perlman with some lesser known violinists in between, our resident music critic David Mellor believes these are the five players from the gramophone era that no one can beat. What do you think? 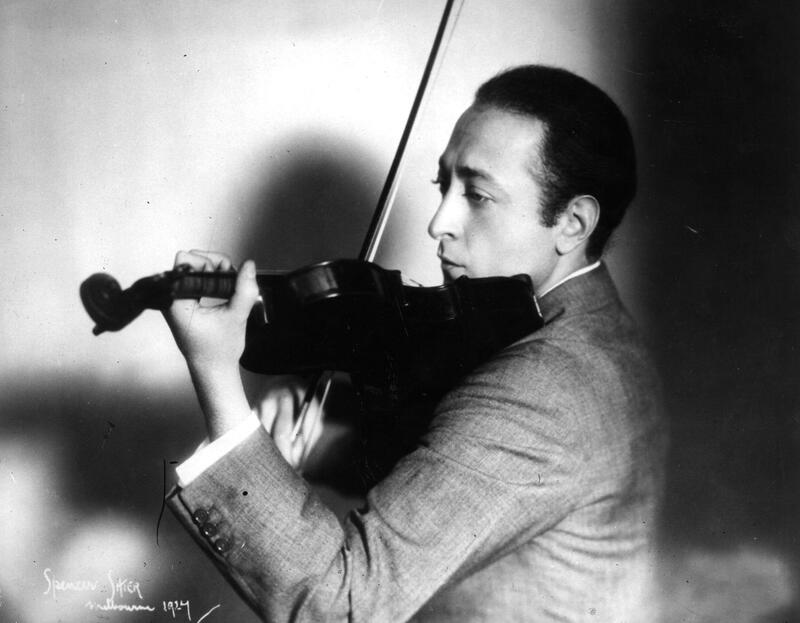 Heifetz was a great and communicative player who recorded an enormous amount of music, so he remains ever-present in my life. His long career led to him becoming universally known as 'the violinist of the century'. He had a truly remarkable technical facility where nothing phased him, and he made everything look easy to play when much of it – like his many transcriptions of other people's music – were fiendishly difficult. Because Heifitz found it all so easy there are those who think he skated across the surface of the music too much. That may be true of one or two of his recordings (like his disappointing version of Elgar's great concerto), but I don’t think it's true of his real favourites, such as Tchaikovsky's concerto which he recorded three times. 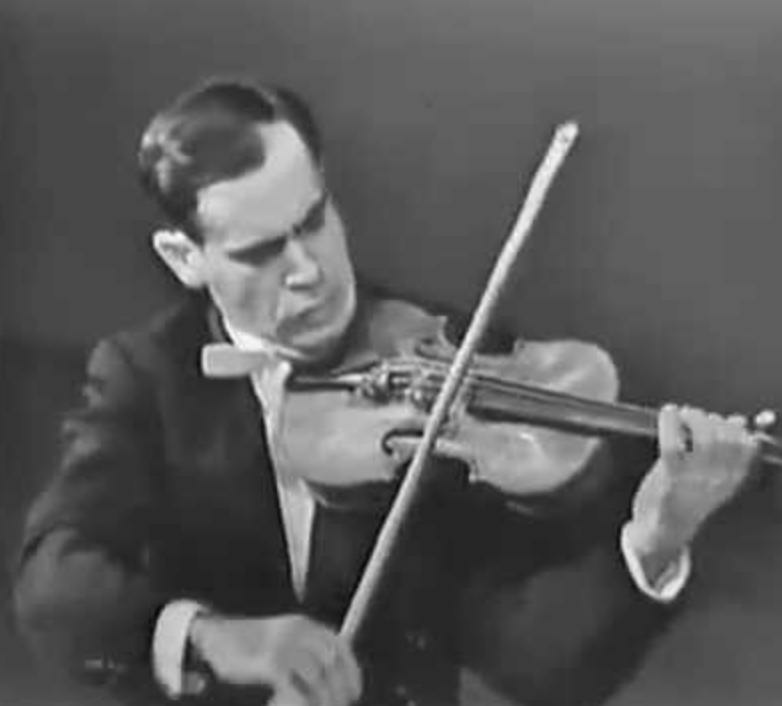 On his show, David plays Heifetz's recording of the first movement of Tchaikovsky's Violin Concerto as well as three of his Porgy and Bess transcriptions. If I was David Oistrakh I'd probably feel a bit hacked off that Heifetz was called the violinist of the century, when Oistrakh's claim is every bit as strong. But Oistrakh was renowned as one of music’s nicest guys, and I dare say he never gave it a second thought. Why is he such a great violinist? Because of his tireless playing that meant even the concertos written for him by Shostakovich and Prokofiev didn't exhaust him. I saw him live on a number of occasions. He was built like an all-in wrestler. He would thrust his violin into one of his many jowls and get on with it, producing a stream of the most glorious tone even warmer and fuller than the silvery Heifetz. Surely the Heifetz of today, Perlman is coming to the end of his career now having just entered his eighth decade but still out there playing most beautifully, if a little less often than before. What's so special about him? Again, it's his technical facility where nothing is too difficult. But especially it's his musicianship where he can play even the most sentimental of encore or film pieces without ever sounding schmaltzy. Perlman is a man with impeccable taste which, when allied to his brilliant musicianship, makes him surely Heifetz's natural successor. 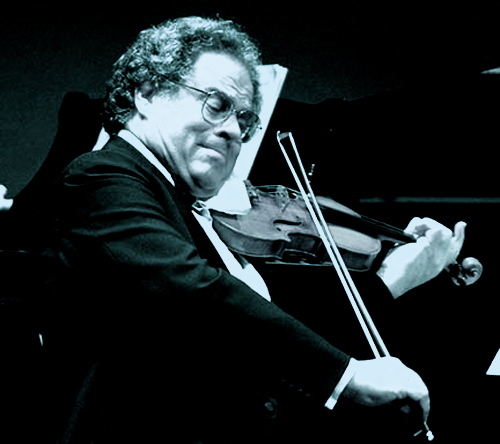 David has Perlman playing Sarasate’s Zigeunerweisen on this week's show, as well as music that Perlman finds especially moving – John Williams’s score for Schindler's List. Over the years I have heard many wonderful women players, but one I didn’t hear is probably the greatest of them all. Ginette Neveu had a formidable technique, and an extraordinary work ethic which meant she pushed herself hard to achieve the finest possible results. Why haven’t you heard of Ginette Neveu? Well, in life you need luck as well as talent, and hers ran out when she and her accompanist brother boarded a plane to New York which crashed into a mountain in the Azores. She was only 30. What a waste. David has the first movement of Neveu's celebrated recording of Sibelius's concerto set down in London in November 1945, just after the Second World War. It created a sensation and remains a wonderful listen. I don’t know why Leonid Kogan isn't mentioned in the same breath as Oistrakh. 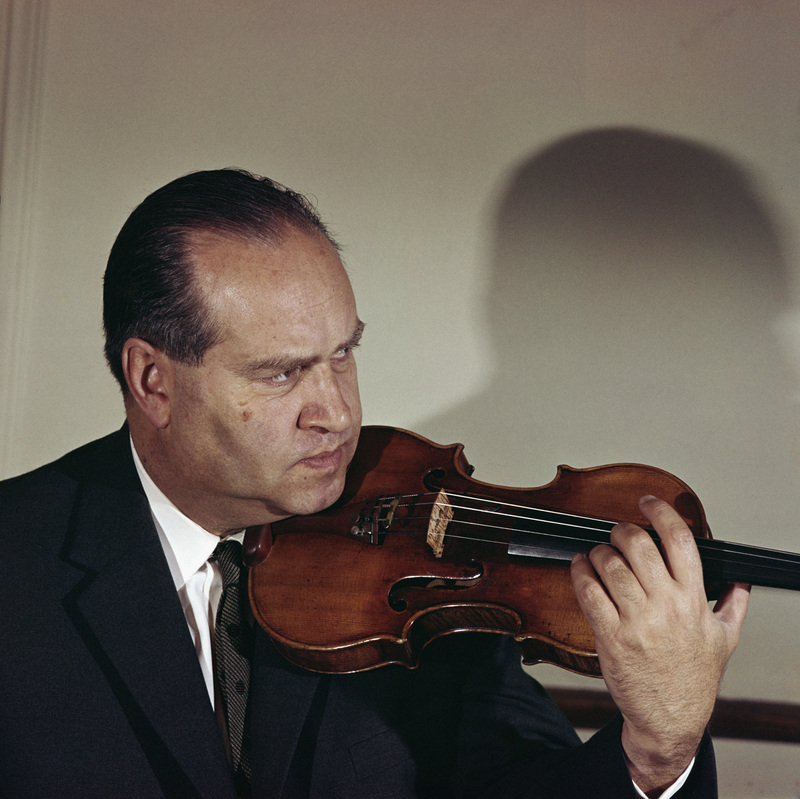 A decade younger than him, Kagan was given his chance in the west earlier than Oistrakh and was hugely well regarded, but never really captured the public imagination. He too was denied the chance of an Indian summer when a heart attack carried him off on a Russian train on his way to a recital. I defy you to tell me of a better performance of the Brahms Violin Concerto, so compelling is his technical address, and so wonderful his tone. Not everyone loved it – Sarasate, our Zigeunerwisen, friend refused to play it saying there was only one decent tune in the whole thing and that was given to the oboe (and in the slow movement)! David ends this week’s show with Kogan playing the slow movement and the finale of Brahms's Violin Concerto. What do you think of David’s choices? Has he left out your favourite violinist? Let him know who, and the reasons why you love their playing, below.